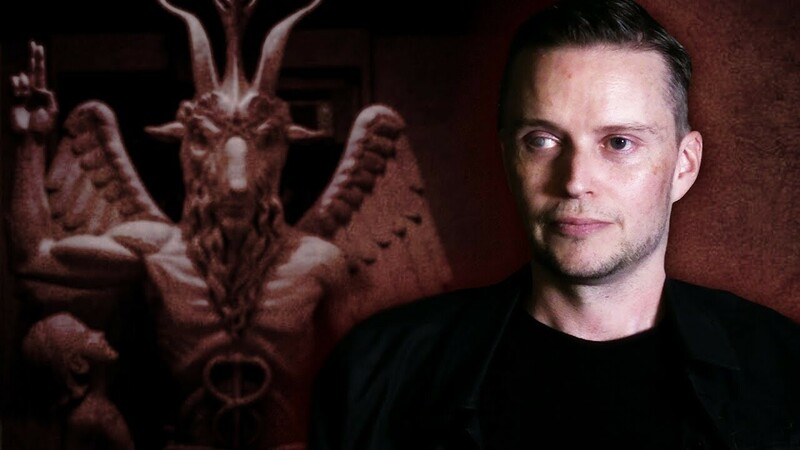 On this edition of Parallax Views, we uncover a world of mass hysteria and medical malpractice known colloquially as the Satanic Panic with journalist Joseph L. Flatley, author of Satan Goes to the Mind Control convention, and Lucien Greaves, founder of The Satanic Temple. In Reagan's America, the 1980s, the suburbs became gripped with a paranoia. 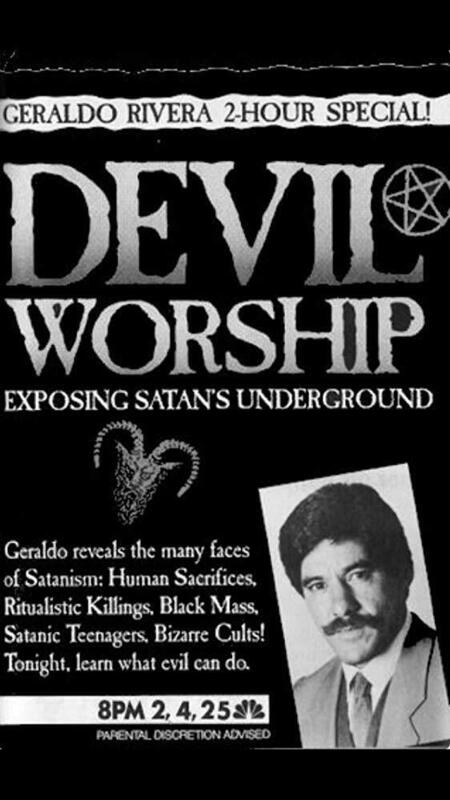 Through and amalgamation of the Christian Right, television hucksters, and "repressed memory therapists" a narrative arose that cadres of secret-devil-worshippers-next-door were conspiring to bring impressionable youths under the thrall of Satan through everything from Dungeons and Dragons to heavy metal. 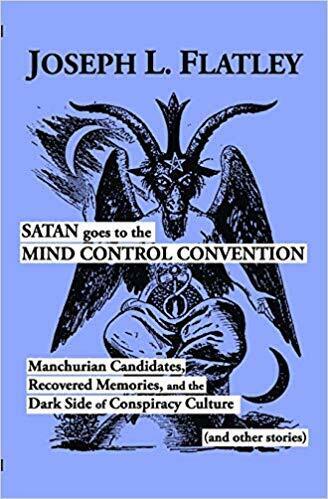 Out of this came a number of people claiming to have been victims of "Satanic Ritual Abuse" and mind control alongside a number of dubious mental health professionals who bolstered them. Joseph and Lucien describe how this strange moment in American pop culture came to be and it's serious ramifications for both those accused and for the patients taken advantage of by the mental health figures that helped promote the panic. 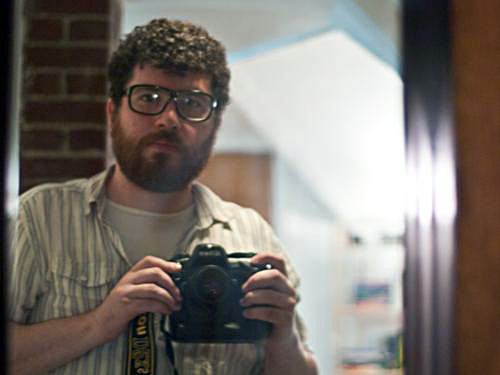 At the center of Joseph's telling of this sordid affair is the International Society for the Study of Trauma and Dissociation and it's founder Dr. Colin Ross. 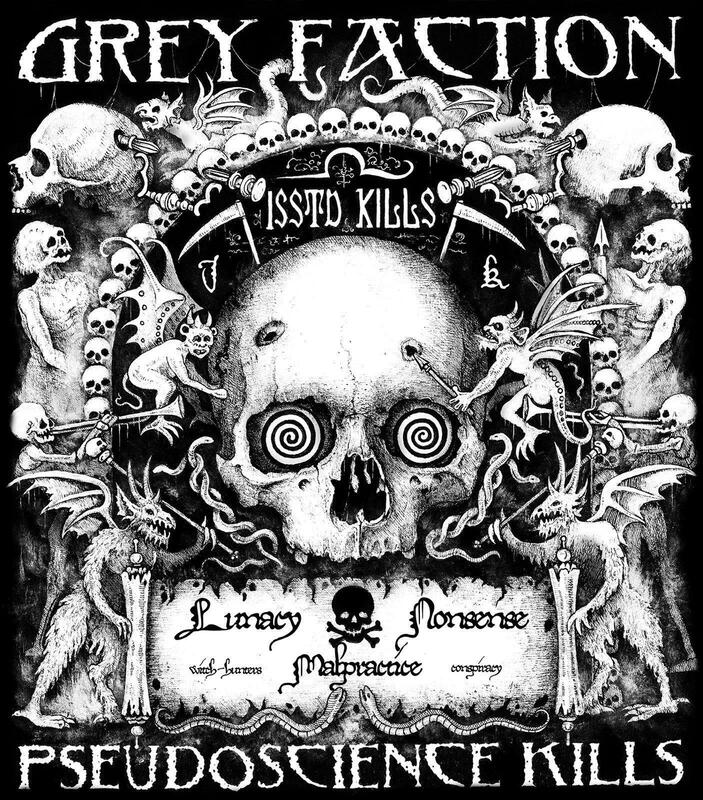 Joseph and Flatley fill listeners in with what this seemingly credible-sounding organization really believes and what they promote including conspiracy theories about Satanic ritual abuse, mind control, and other conspiracy theories. 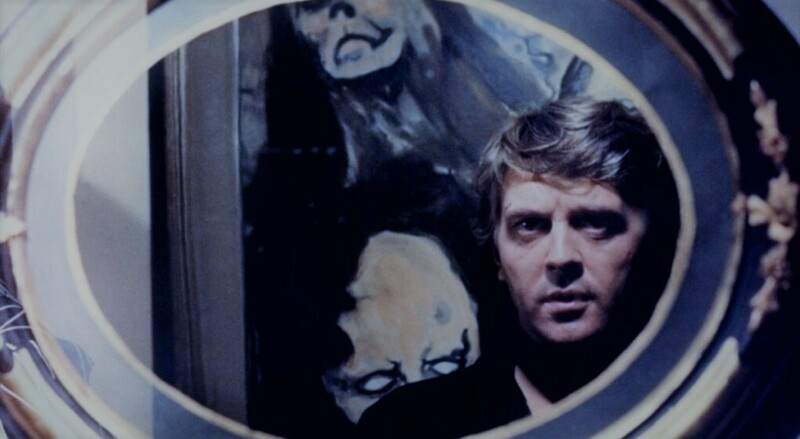 In addition we delve into the character of ISSTD's founder Dr. Colin Ross and the case of one of his patients, Roma Hart, who suffered greatly under Ross's "care". 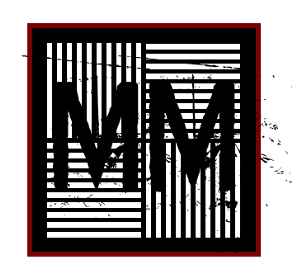 Ross claims to be an expert on mind control, often citing the legitimate and disturbing CIA project MK-ULTRA, but, Joseph and Lucien argue, seem to engage in some of the very same practices of MK-ULTRA and various cults. Roma's story, in particular, is a chilling one that we cover in-depth. Additionally, we discuss "The Satanic Panic" in light of the "conspiracy presidency" of Donald J. Trump and conspiracy theories like QAnon and Pizzagate. 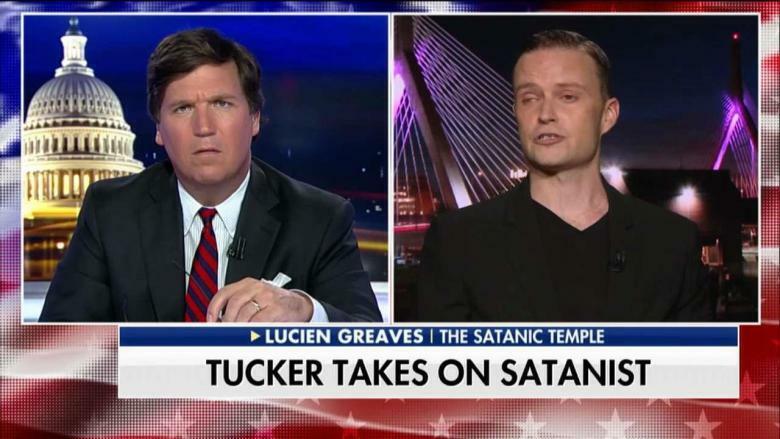 Also, Lucien discusses some matters related to the Satanic Temple including his appearance on Tucker Carlson's FOX News program and the Satanic Temple bid to erect a Baphomet statue at the Oklahoma Capitol in response to the Christian Right's attempt to install a Ten Commandments Statue there.